Here’s a clip we came across of Big Scoob putting it down in Minneapolis for the Independent Grind Tour. 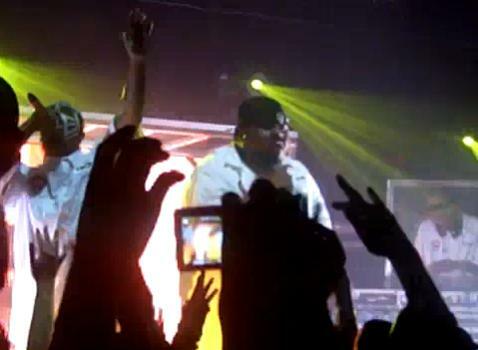 Tech, Krizz, and Kutt join Scooby as they perform “Salue” for the rowdy northern crowd. It’s easy to see why this is such an anticipated stop for the Strange Music posse.